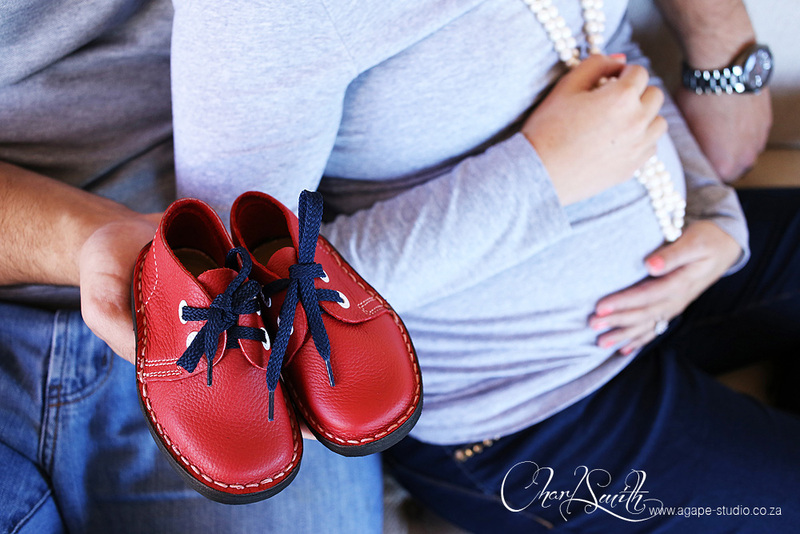 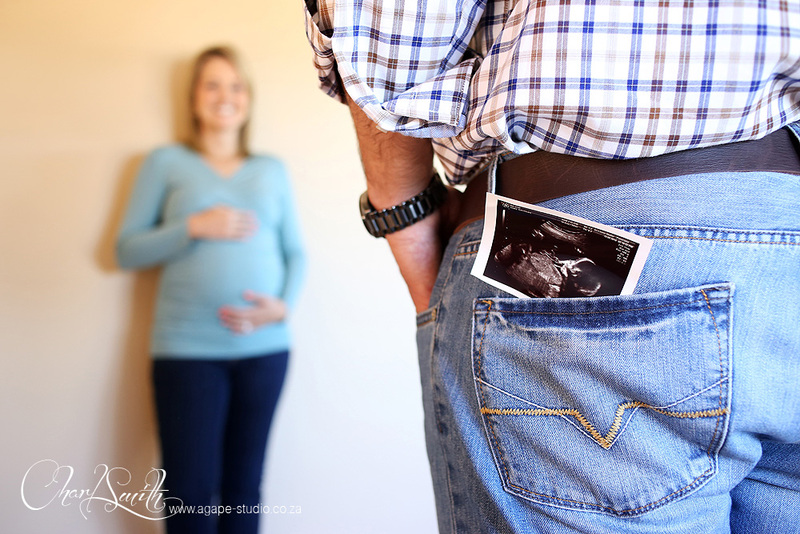 Expecting a baby is just one of the best things ever. 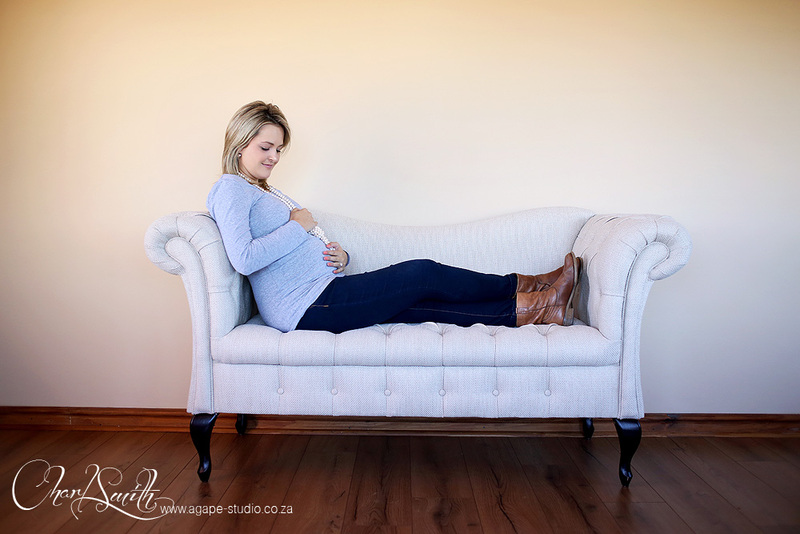 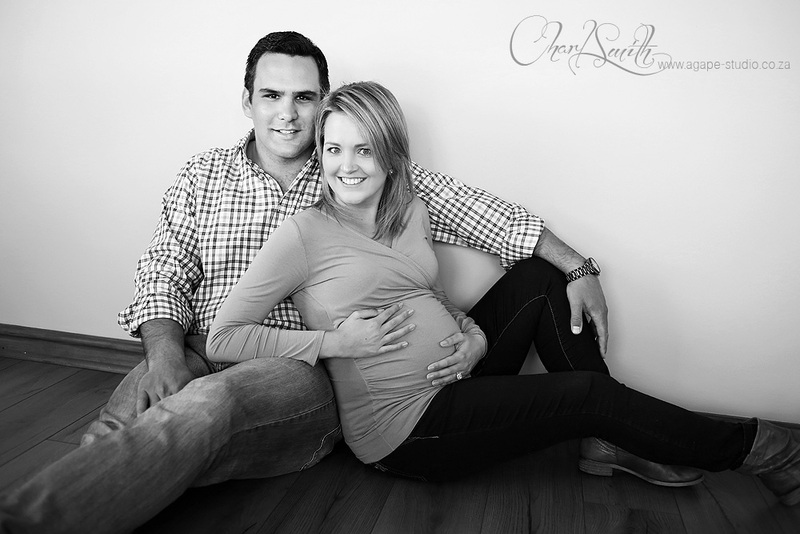 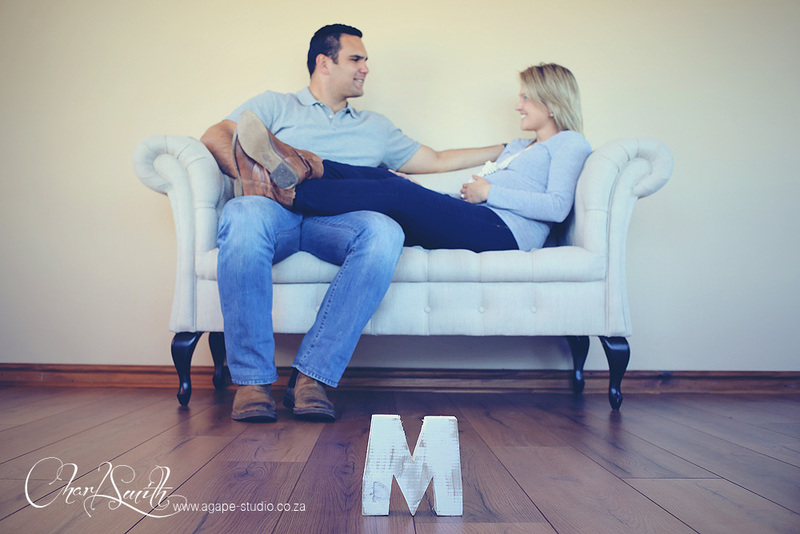 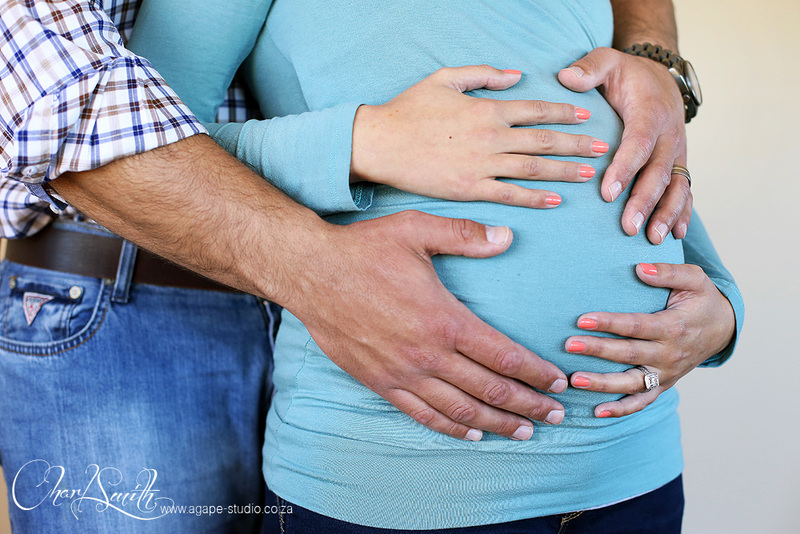 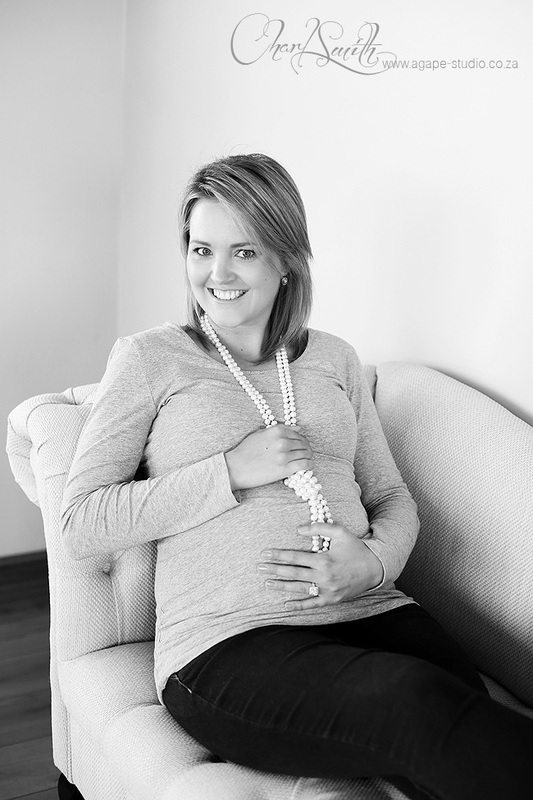 I am the proud dad of 2 beautiful kids :) It was so great to have Michael and Mar-Louise in the studio for their maternity shoot. 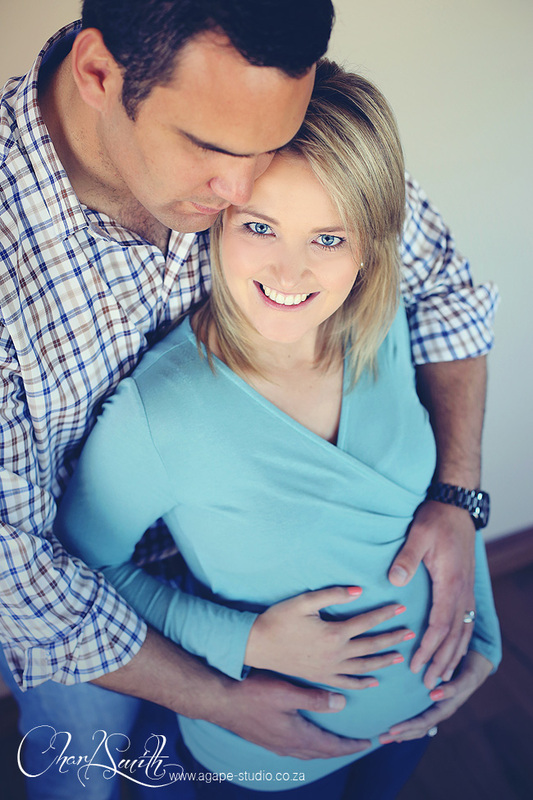 They are so excited about their boy, Michael-John, who will be with them in a few weeks. 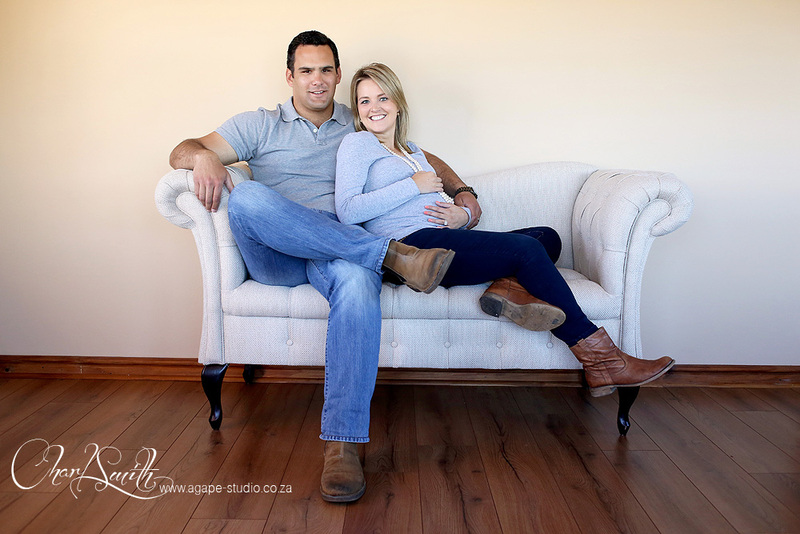 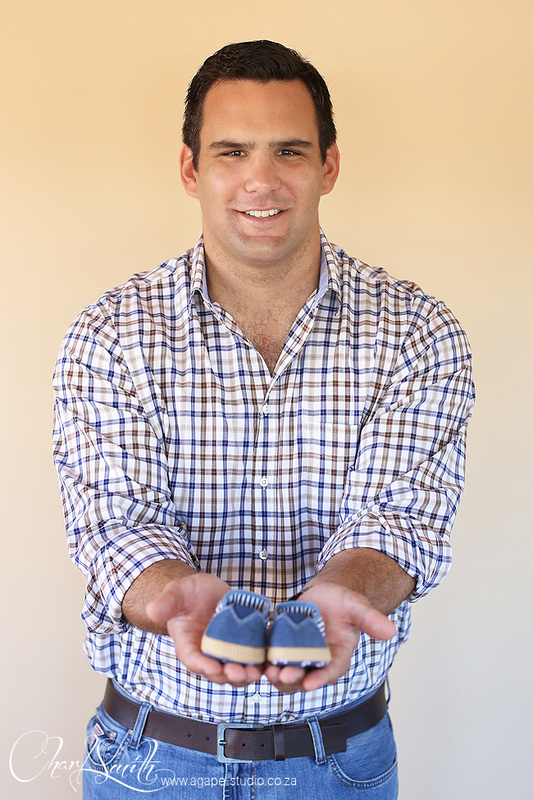 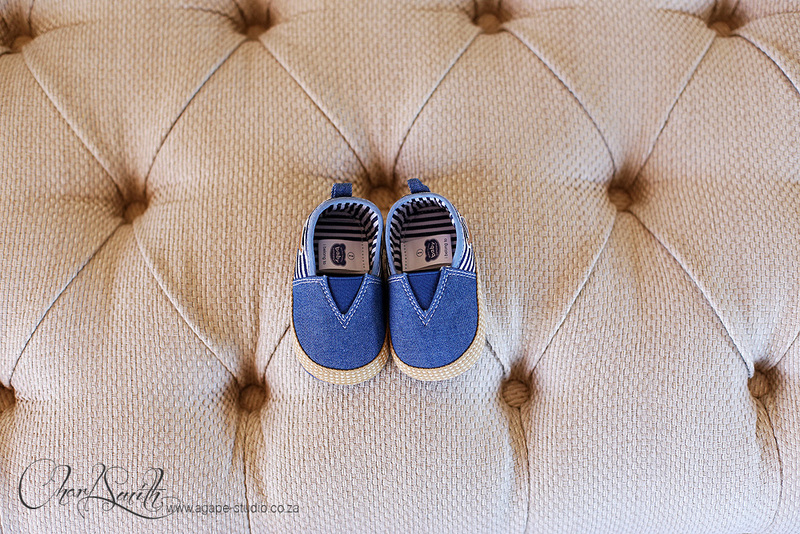 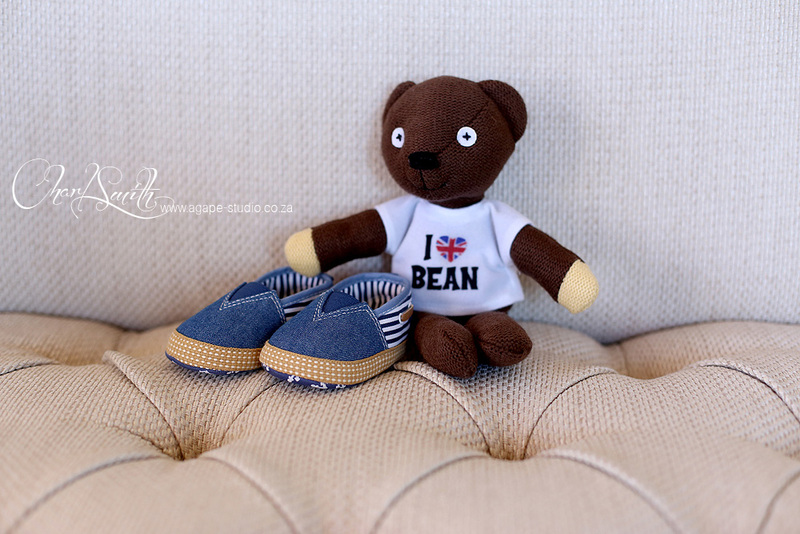 Looking forward meeting him at the newborn shoot session.